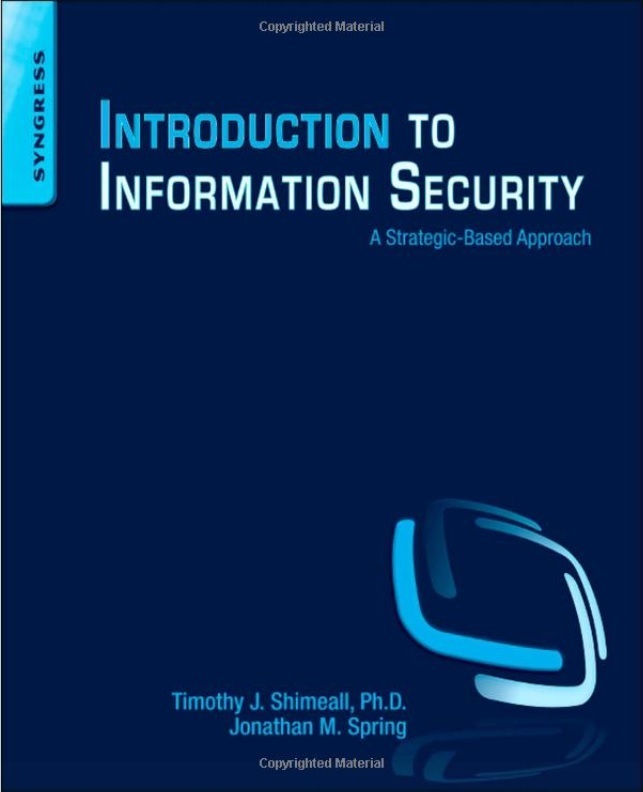 Former SFS student and current adjunct faculty, Jonathan Spring (Technical Staff at SEI/CMU), has coauthored a textbook titled Introduction to Information Security. By providing a strategy-based introduction, the book aims to give the readers a clear understanding of how to provide overlapping defenses for critical information. This understanding provides a basis for engineering and risk-management decisions in the defense of information. Spring received his M.S. from the School of Information Science in 2010. He currently works for SEI/CERT, where he has authored several technical reports and white papers.